I accepted the loan, what are the next steps? How long does it take to receive the promissory note after I have uploaded all my documents? Do you need a minimum credit score for loan approval? 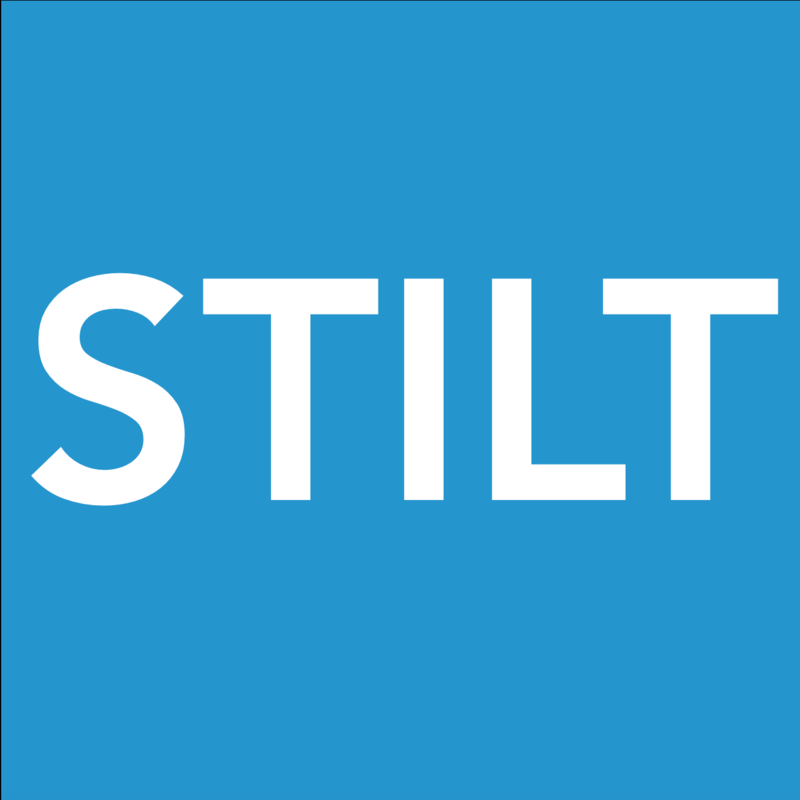 How long does it take for payments to reflect on my Stilt profile? I applied for higher loan amount but was approved for smaller amount. Why? My friend got a different rate than me, with a similar application, why? Firstly, we know that getting rejected for a loan hurts. We know that you need money to pay bills, buy books, pay for wedding expenses, pay tuition fees, buy a car etc. Not getting approved may not allow you to do these things. There could be a lot of reasons for a loan rejection and we try to mention those as clearly as possible in the email. Getting rejected for a loan doesn't mean that no one will give you a loan and it should not be seen as a lifetime rejection. The decisions are made for a loan amount, loan term, and your information at the time of application. We try to make the best possible decision with the available information at the time of application. Your situation may change over time and so would our decision. If your loan application is denied once doesn't mean it will be denied in the future. You can still get approved for a loan in the future but only if there are material changes in your application. 1. New Visa - sometimes applications are denied because their visa is valid for a really short term (or not of the eligible type) and the chances of renewal cannot be determined or chances are really low. Please note that these are just broad areas where applications are mostly rejected and guidelines on how they can be approved. We are not promising that your application will be approved if you do any of these things. We consider your complete application when making a final decision.